Wood flooring is a beautifully classic addition to any home. It’s actually a reason that many people go forward with purchasing a home in the first place! There are other times when homeowner’s simply get lucky after the fact. They find themselves settling in, pull back a corner of their old carpeting, and discover wooden floors underneath. This can be a hugely exciting find, and one that can increase the value of your home when treated properly. Unfortunately, there are many times when removing the rest of the carpet can reveal extensive damage to those promising floors. 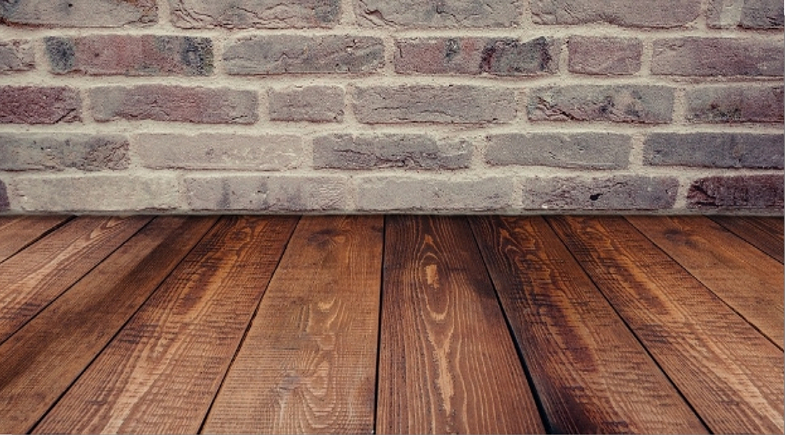 Many companies who specialize in refinishing wood floors will tell you that no floor is unsalvageable. There’s always something that can be done to fix and save the original wood. Unfortunately, those options are often extremely costly and require quite a bit of professional help. This is why it helps to understand what you’re dealing with. 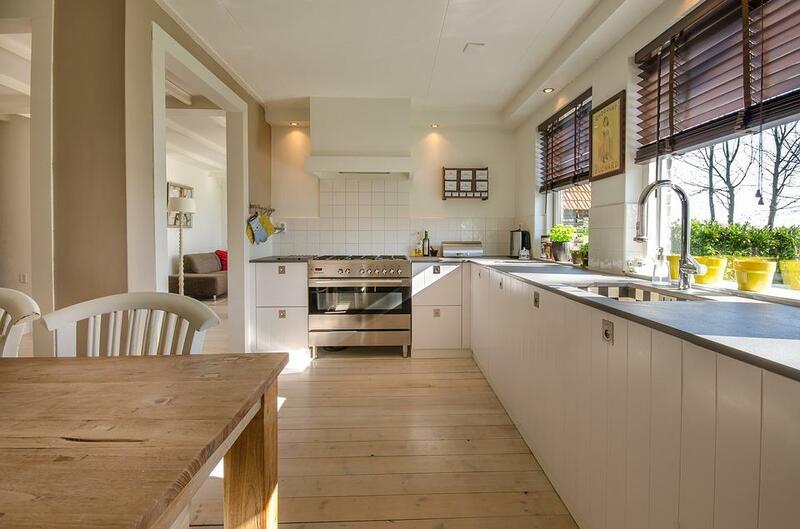 Having an idea of whether or not the floor can be refinished can help you to make the correct decision before you put a great deal of time and money into a senseless project. You also need to ask yourself: How much am I willing to spend? If replacing the flooring with new wooden floors would be less expensive than repairing it, then the answer is pretty obvious. It also depends on the kind of wood that the floor is made of. 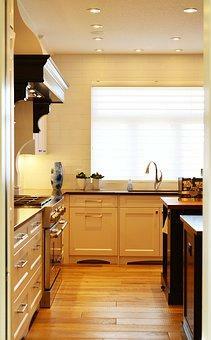 Hardwoods generally stand up to the test of time, and can be refinished beautifully. Softer woods are sometimes used, and these can be difficult to work with. Pine was popular at the turn of the 20th century as it was plentiful and cheap. If you live in an older home, you may discover that the original floors were a soft pine. This can be very difficult to finish, and pine is easily damaged. Unless you have the time and money to put into this project, new flooring is probably the better option. When choosing how to proceed, you’ll need to get the opinion of a professional. They are the only ones with the experience to tell whether or not to replace your floors. 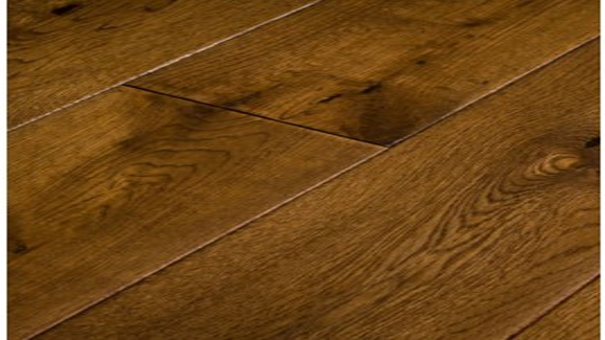 They can also make recommendations for the types of solid wood flooring to use. 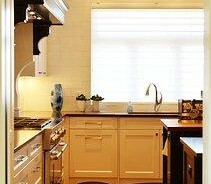 Many companies carry a huge variety of easy to install products that can accommodate any type of home. They can also have professionals come out and handle the installation. Sometimes, the project just isn’t worth the headache- and it’s a good idea to leave it all to people who know what they’re doing. The life left in the flooring should also be taken into consideration. 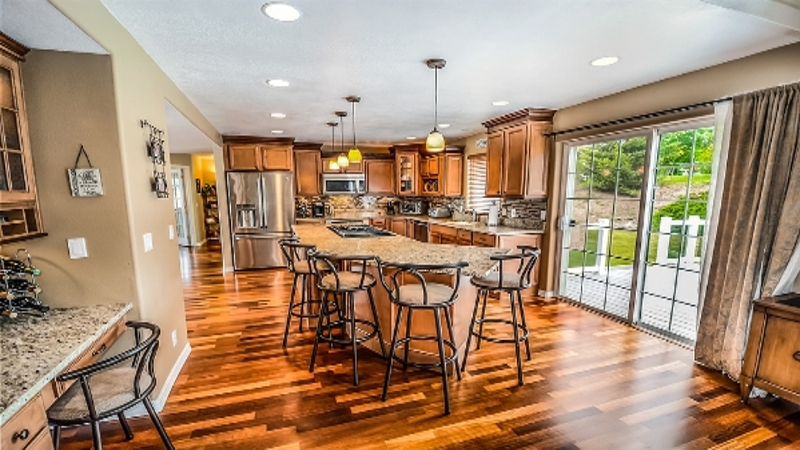 Every time that you sand or plane a wood floor, you’re taking years off of its life. If the floor has already been treated too many times, you’ll need to replace it. 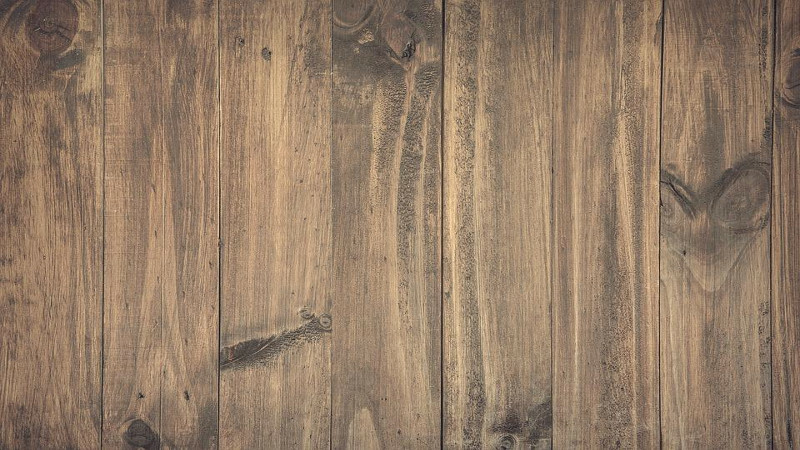 A brand-new wood floor can last for hundreds of years when taken care of and made of quality materials. You’ll also need to consider what’s underneath the wood flooring in older homes. Many of them don’t have any kind of insulation, and can end up raising the cost of your utilities in extremely hot or cold conditions. Then, there are times when the original floors are simply damaged beyond repair. 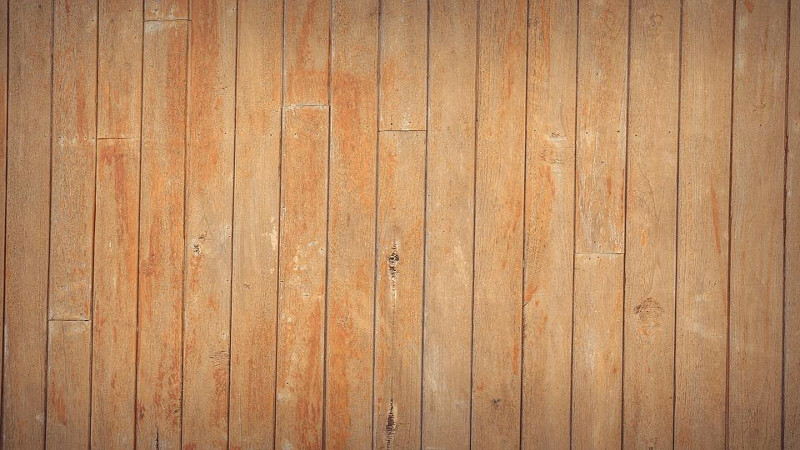 There can be huge holes or cracks in the wooden planks that make it unsafe. Water damage can also take a huge toll on wood that’s been exposed to wet conditions for prolonged periods of time. Regardless of the condition of the floor, it’s still a good idea to look into replacing it. This guarantees the quality and the length of time it will last.